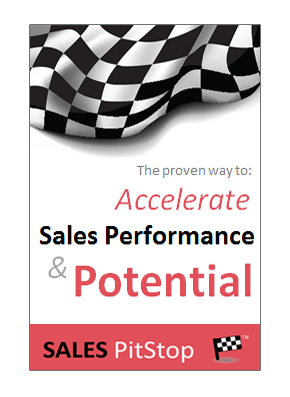 Most salespeople know that sales cycles are much longer than they used to be. But, if sales cycles are long, then buying cycles are even longer. As the Fortune 1000 buying process shows today’s buying decisions start earlier and finish later. The genesis of the purchase is Step 1, the exploratory Initial Requirements Capture stage shown overleaf. This is the purchase decision as an embryo, the result of a non-committal ‘let’s explore if this is worth exploring’ decision. This is a tentative first pass of the project in terms of the business case, strategic fit and requirements. The outcome at this stage will determine if the project or purchase merits progressing to a more detailed and more costly examination. As we will discuss later, the early stages of the buying process will involve little, if any contact with sellers. The model buying process shows that the process continues to the point of delivery and beyond (Step 6: Launch and Review). For buyers the process only ends when the strategic goals underlying the purchase have been satisfied. It is a cradle-to-grave process that includes implementation, management and review. The sixth step represents an essential feedback and correction loop for senior executives that ensures what is promised by means of the business case, as well as the seller’s proposal, is delivered. It also ensures that buyers get better and better at buying, learning from past mistakes and becoming increasingly accountable for the results that are achieved. Once the order is signed the salesperson is under pressure to move on to close the next deal. 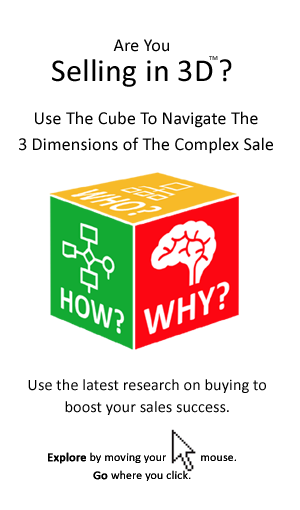 In the narrow pursuit of the purchase order sellers can fail to recognize that the buying decision is a far longer and more complex process than they realize. As many suppliers are learning to their cost projects and purchases can be abruptly terminated post signing. It is not over until the final payment is received and with claw-back provisions often in place, perhaps not even then. Winning the first sale requires making promises, while winning the next sale (and indeed the customer) requires that promises made are kept – something that we will see in The Sales Revolution™ cannot be taken for granted.